By clicking on the button below, you can access the E-commerce page of QRPlaza and choose the model and the number of UBC you want to buy. After purchase we will email you the coupon to generate your UBC (Universal Business Card) or we'll ship you your printed UBC. 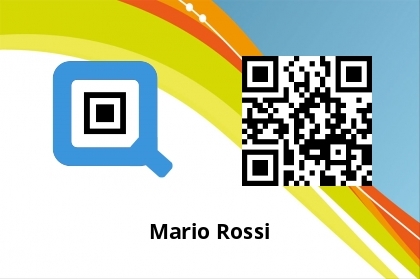 QRPlaza UBC: the unique business card that follows you throughout your professional life. Note: to enter the coupon purchased and received by email, you must register or login to QRPlaza.com. 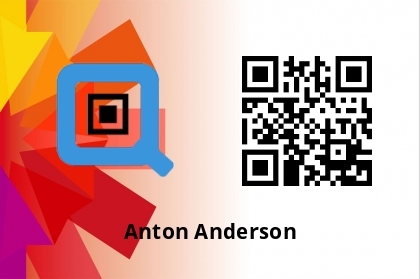 QRPlaza Universal Business Card is the new Universal Business Card that once generated and printed follows you for the whole professional life. 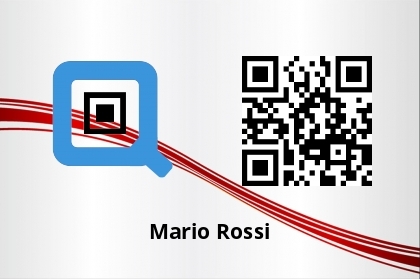 QRPlaza Universal Business Card is the new GREEN solution that saves paper and trees. No need to reprint your UBC when you change any contact information, all your personal details reside on the QRPlaza cloud, protected by a 256-bit key, and can be modified in real time. 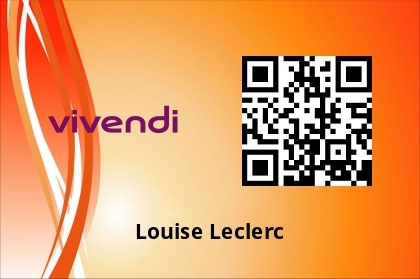 You can also associate with your Universal Business Card video or video presentations (Youtube, Vimeo), audio messages (Soundcloud), Powerpoint presentations (Slideshare), pictures (Flickr, Twitter), upload personal files (resume, documents) and much more. 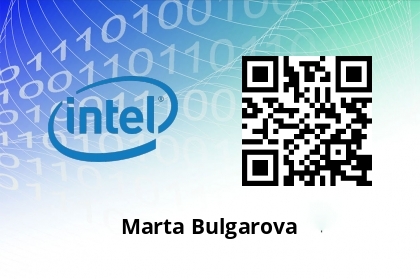 Each Universal Business Card is unique and can be updated and customized in real time. Universal Business Card choosing GREEN replacing your classic business card. 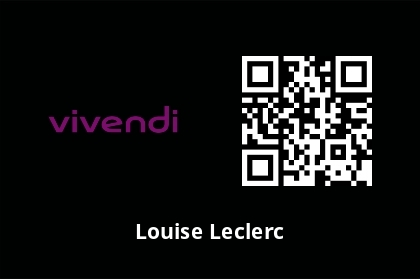 And with no need to reprint your Universal Business Card whenever you update any information! All your Universal Business Card will be up to date! 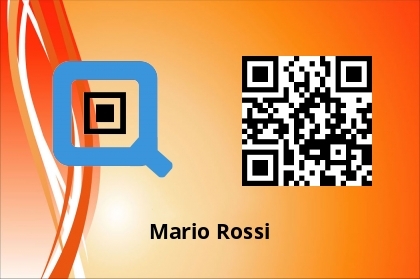 QRPlaza Universal Business Card is a great novelty that will amaze all your contacts. 3. Ability to associate to your UBC: files, videos, presentations, curriculum, etc. 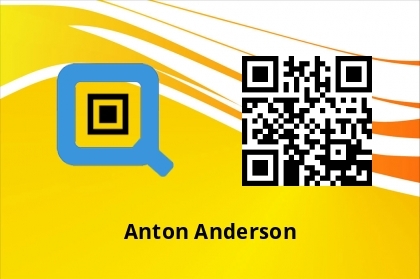 To read QRPlaza Universal Business Card we recommend you the App I-nigma, available for iOS, Android e Windows Mobile.